NSW-based Manning Tax & Business Consultants (MTBC) has merged operations with two-office accounting firm TJL Business Advisors, with the firms citing a desire to provide a more complete service offering as the driving force behind the move. TJL founding partner Tony Lumtin told AccountantsDaily the decision to combine practices was made with their clients’ best interests in mind. 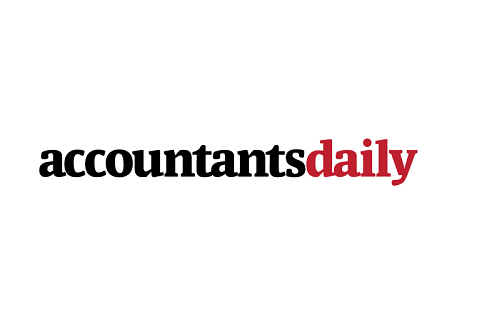 In today’s ultra-competitive environment, offering clients a wider range of services is vital to the continuing success of any accounting firm, he said. “I specialise in business advisory; Brian Alexander [MTBC principal] very much specialises in the more general tax advice,” he said. Mr Lumtin added that his firm’s wealth management capabilities were very attractive to Mr Alexander and MTBC, which until now has had to refer financial planning work to another firm. “We have internal financial planning as well and that was one of the big ticks in the box for Brian because he currently refers his financial planning externally whereas we have it internally,” he said. Technology, according to Mr Lumtin, also played a part in his decision to merge his practice with MTBC. “They’re very much a Xero user base; we are an MYOB user base, so the merger gives us good skills across both pieces of software now and also we both have staff at different levels in the organisation," he said. "That brings mutual benefits to both practices." Mr Lumtin said he first met Mr Alexander a few years ago, when they were both working for a mutual client, and he liked the way Mr Alexander worked. “He seemed a decent operator so I decided to commence talks with him around merging the practices together… it was about being able to deliver a bigger package to the clients,” Mr Lumtin said.